Travel Kitty Project: Changing of the Guard…Mr. Bamesley was there! Changing of the Guard…Mr. Bamesley was there! What's the story? 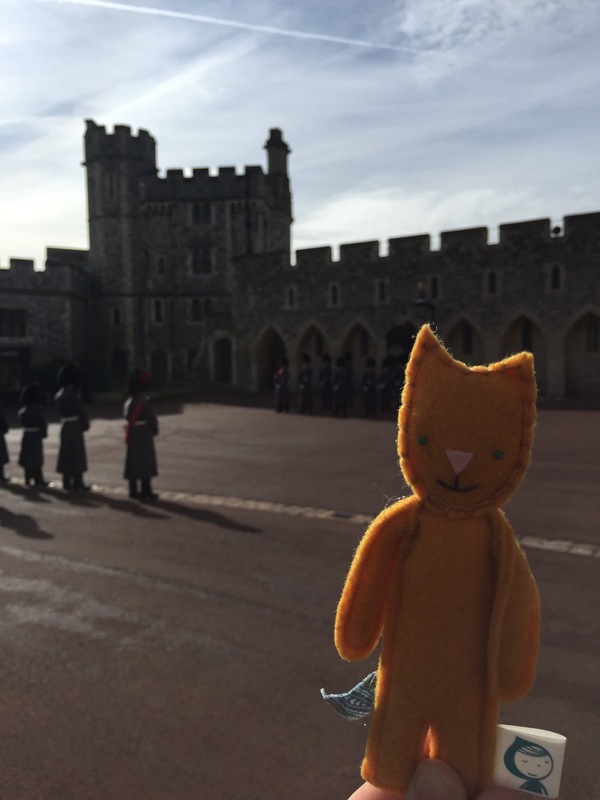 Kitty at the changing of the guard.